The Authentic Caribbean Rum Marque has been developed as a visual symbol of provenance and quality. Designed to help trade customers and consumers identify Authentic Caribbean Rum brands it is also used to promote the development of Authentic Caribbean Rum. Geography, tradition, heritage, distillation, ageing and blending may vary and therefore provide great diversity to rums from the Caribbean. However, rums bearing the Authentic Caribbean Rum Marque are united in their passion to create rums of exceptional quality. The Authentic Caribbean Rum (ACR) Marque was developed as a symbol of authenticity, provenance and quality for rums within the WIRSPA family. 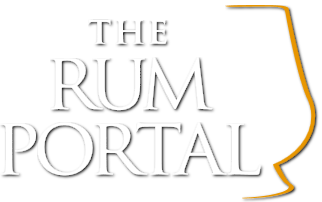 Our Mission is to see rums carrying the Authentic Caribbean Rum Marque in the top tier of the world drinks market. We want to ensure that trade customers and consumers understand the qualities that make Authentic Caribbean Rum worthy of a place in their portfolio and for consumers to recognize and appreciate the diversity and quality inherent within Authentic Caribbean Rum.